>Being a guest at the Collins’ house is amazing. Despite trying to eat everything that we can, they are still nice to us. There is amazing food and wine available whenever we want. Tonight’s menu is set to include crab cakes on a bed of spinach with a white sauce and teriyaki short ribs for those of us that prefer not to dine on crustaceans and their ocean dwelling counterparts. Just trying to get kicked out. I raced in the Kirkland Triathlon this past weekend. Ben won and I was happy with my result. I will post pictures when I get them. Staying with Ben, I always jump on the opportunity to train with him. I am horrible at training on my own so having someone much better than me is motivating. Even if I don’t see him for most of our runs. Today, the weather was in the mid 80’s and sunny. 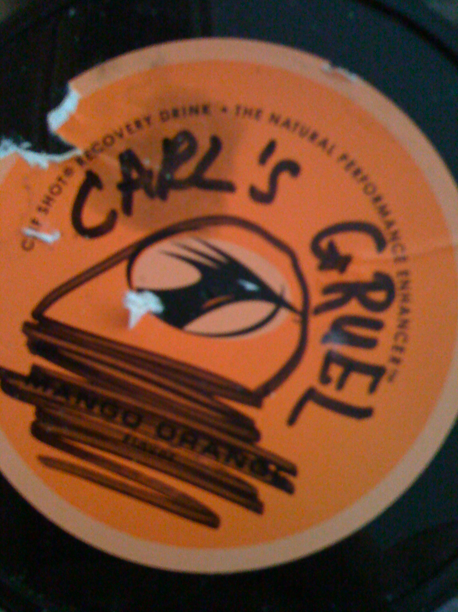 I was a little nervous when I opened a drawer and saw a container labeled “Carl’s Gruel”. I wish that there was a person named Carl here. Maybe even a dog. Either way, I wont complain about the food. 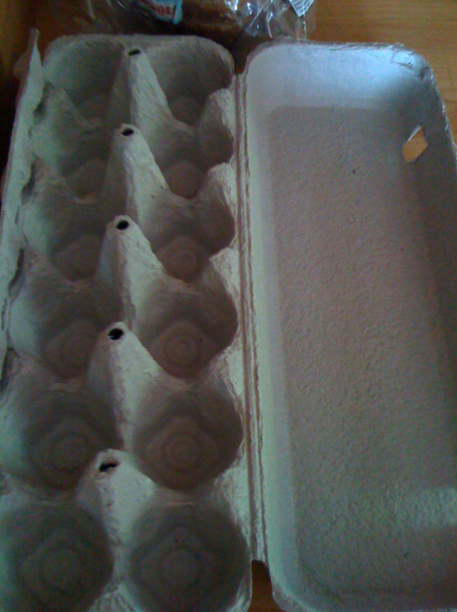 This entry was posted in Ben Collins, run, triathlon by Rory. Bookmark the permalink.